The table below shows some of the pressure generators that Harwood Engineering currently has available in the shop. 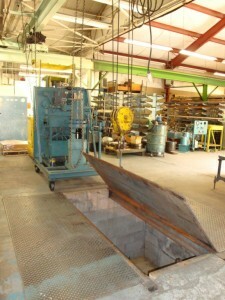 Some of this pressure testing equipment is available for lease as well, contact us today for additional information. * These pressure testing systems typically used for large volume work, where high flows are required.